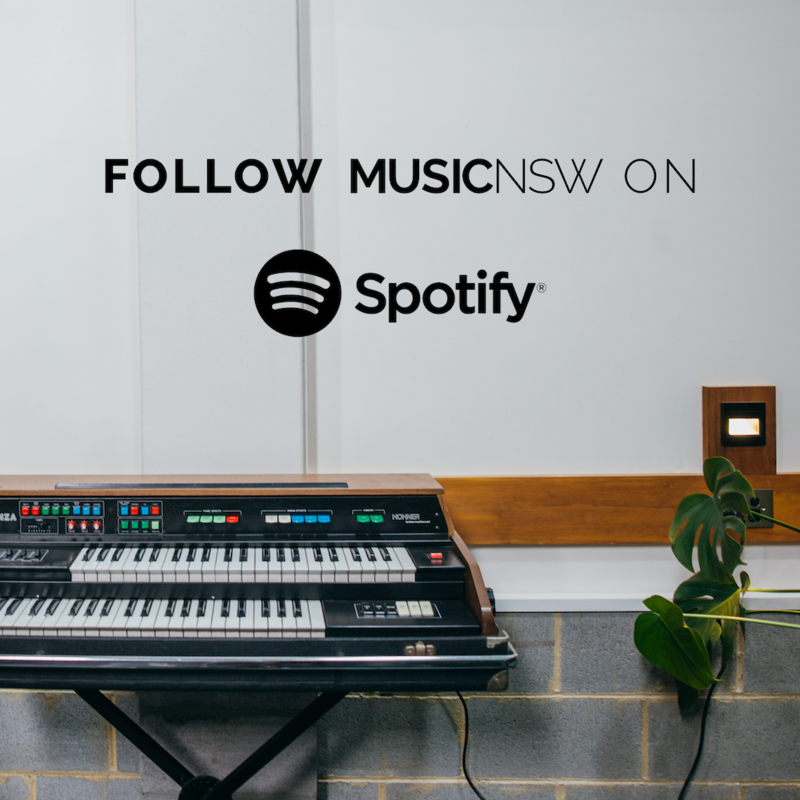 MusicNSW members can submit their new music for our Spotify playlist MusicNSW Members: New Music Monthly!  Thanks to Travel Beyond Group, MusicNSW members get access to travel discounts through the AMIN Travel Portal!  MusicNSW’s Sound Advice panels are free for MusicNSW members!  Members get 10% off mastering for up to 3 songs at Studios 301!  For a limited time, MusicNSW members can distribute a single for free, or get 50% off standard album distribution.  Get 50% off for the first year of distribution with GYROstream!  Pozible is pleased to offer all MusicNSW members a 20% discount on platform fees when running an all-or-nothing project.  Need advice on music law?  Get a free initial 30-minute consultation with Australian law firm Sanicki Lawyers!  Ditto Music are offering all MusicNSW members 12 months of free digital distribution!  All MusicNSW members are able to receive an Indie rate discount for advertisement campaigns with Happy Mag!  MusicNSW members are eligible for a 20% discount for Electronic Music Conference passes!  MusicNSW members receive 10% on any CD manufacturing under 500 units (CD duplication) AND a 5% discount on any CD runs from 500 to 1000 units (CD replication)!  Get $50 off when you spend $300 or over, plus 100 free A3 posters when you spend $1000 or over, for all sales on CDs/DVDs and merchandise!  Thanks to Dupeshop, members get a 5% discount on any tape duplication services, blank cassettes and accessories!  Receive a 10% discount on any custom sticker order under 2000 units from istick!